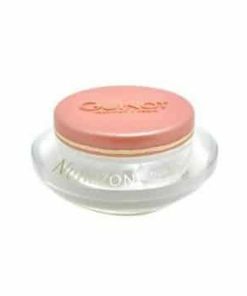 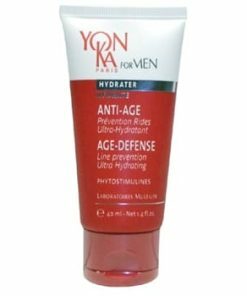 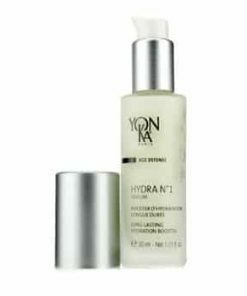 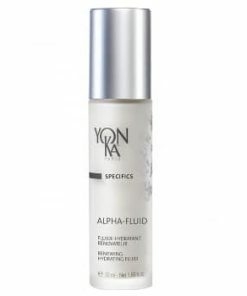 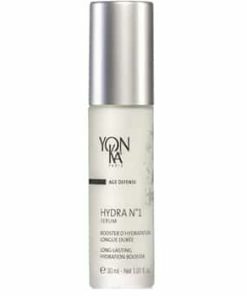 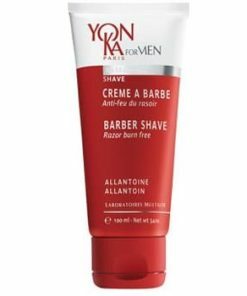 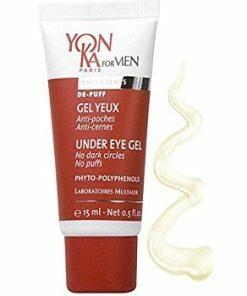 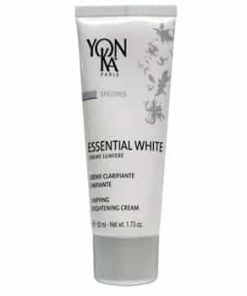 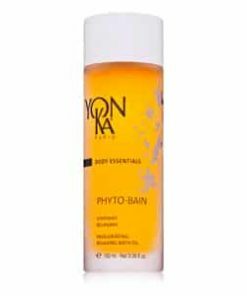 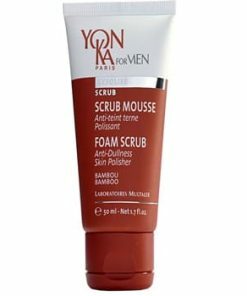 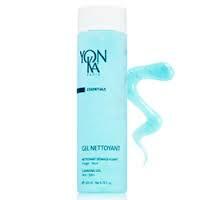 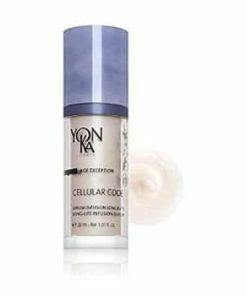 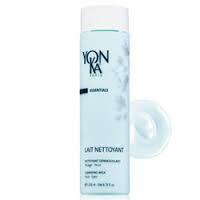 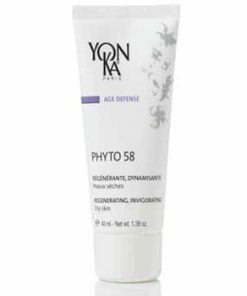 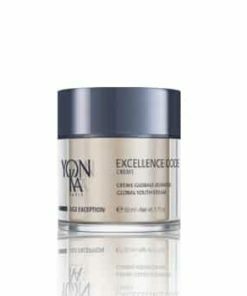 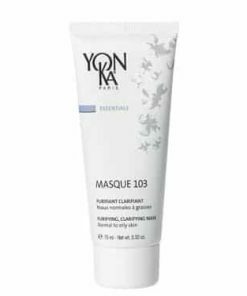 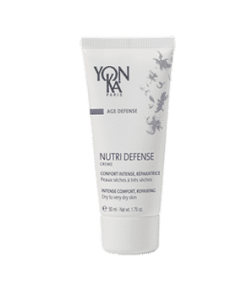 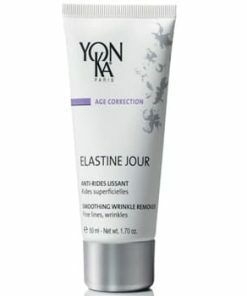 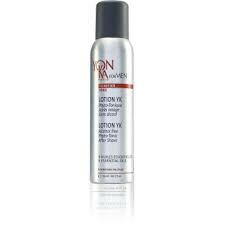 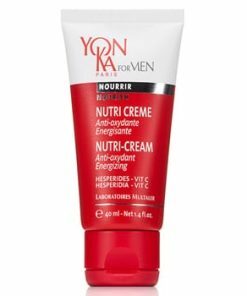 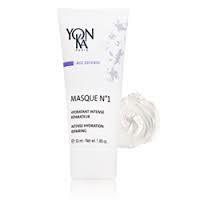 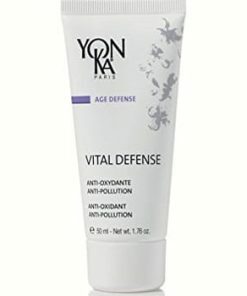 Yon-Ka Creme 93 revitalizes and refreshes the skin for a smoother complexion. 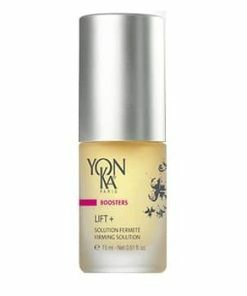 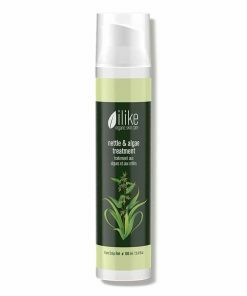 Thyme oil tightens the skin to minimize the appearance of large pores. 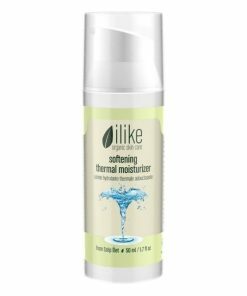 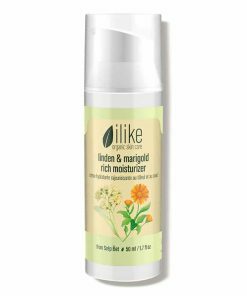 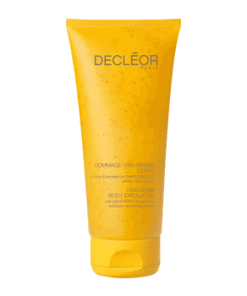 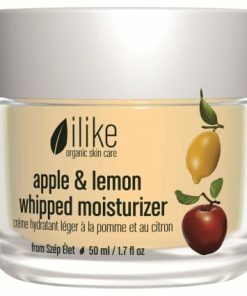 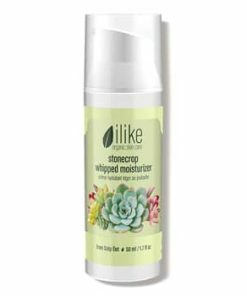 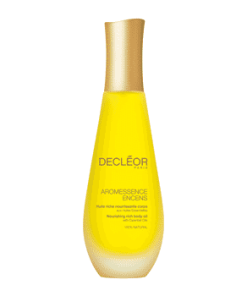 Citric acid and lime oil brighten and tone the skin. 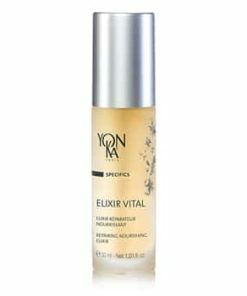 Ylang ylang oil controls excess oil on the forehead, nose and chin. 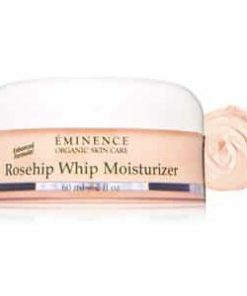 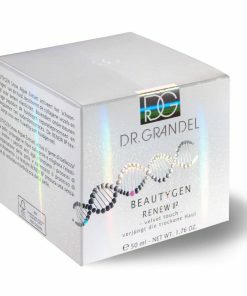 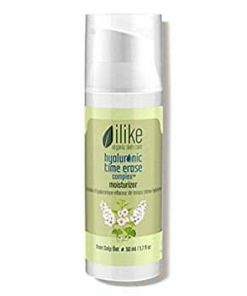 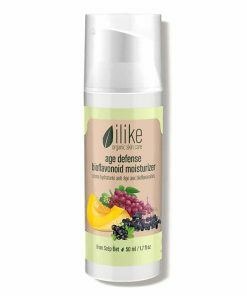 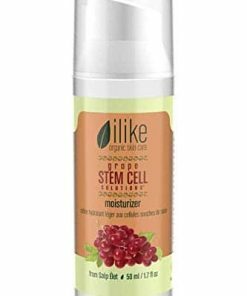 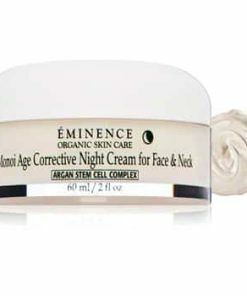 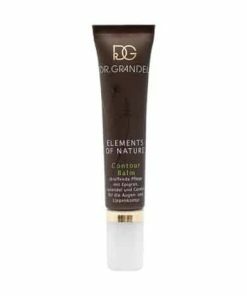 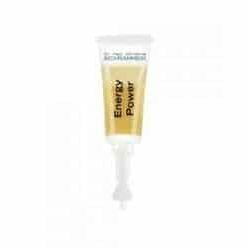 Restore balance to your combination skin. 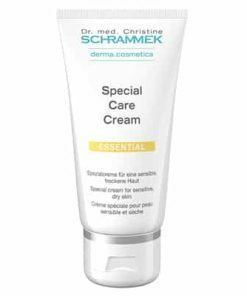 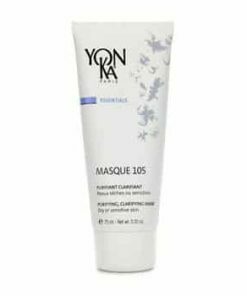 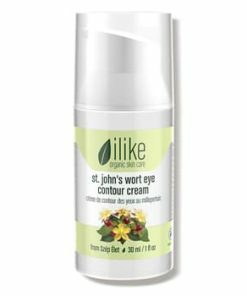 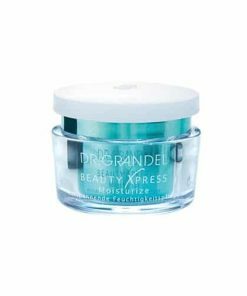 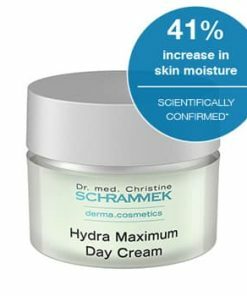 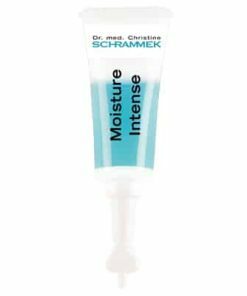 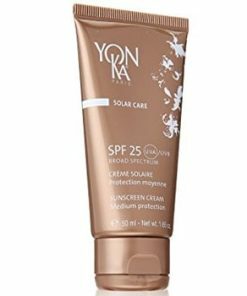 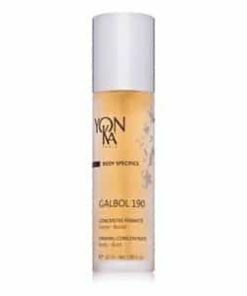 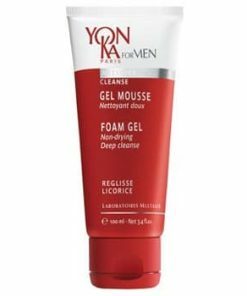 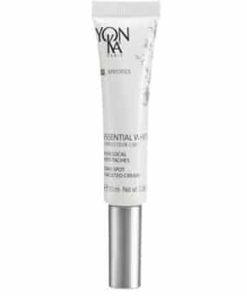 Yonka Creme 93 is a delicate, regulating cream that helps to purify and control T-zone shine as it re-establishes and maintains the balance of normal to combination skin. 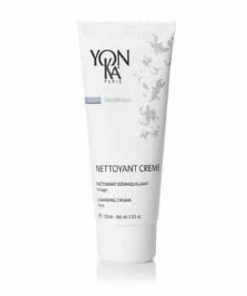 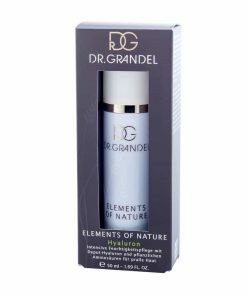 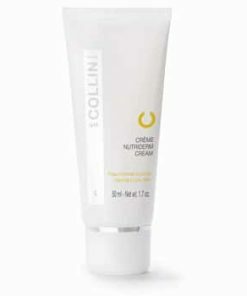 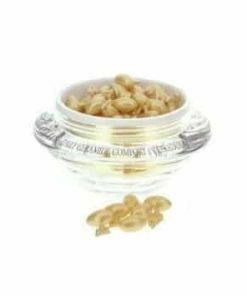 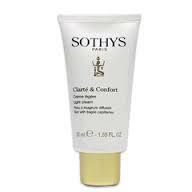 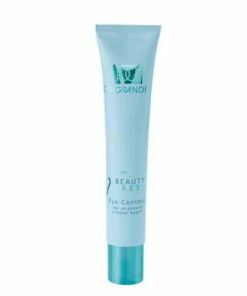 Endowed with the seductive scent of ylang-ylang, Creme 93 goes on smoothly and absorbs quickly, leaving skin clear and mattified. 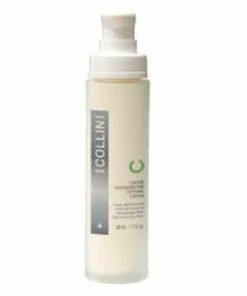 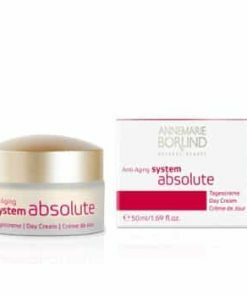 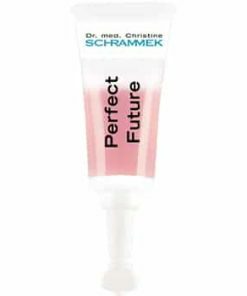 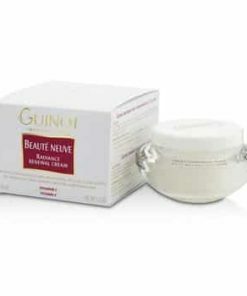 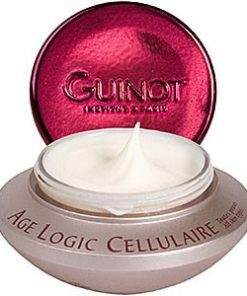 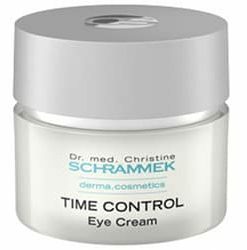 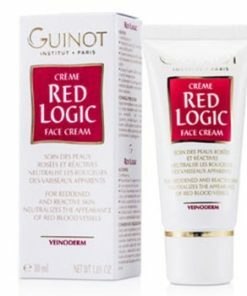 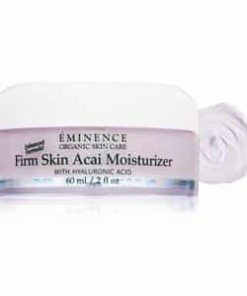 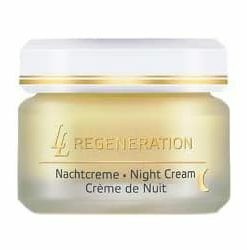 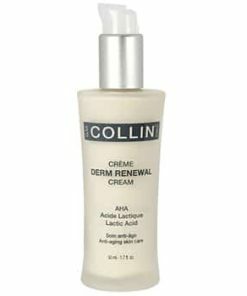 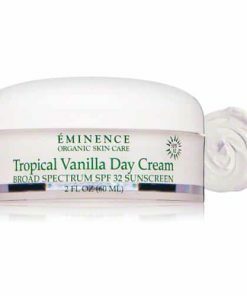 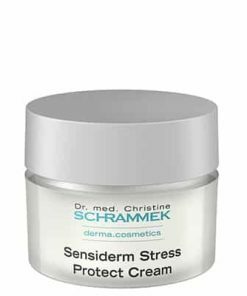 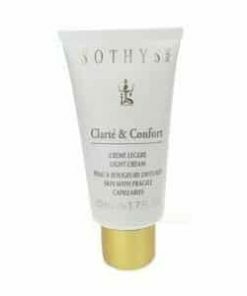 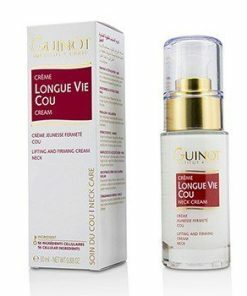 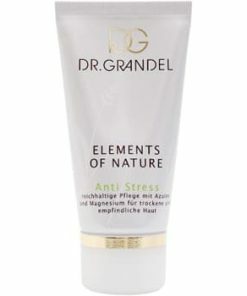 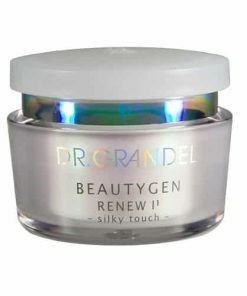 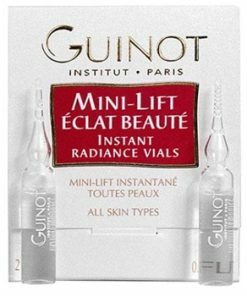 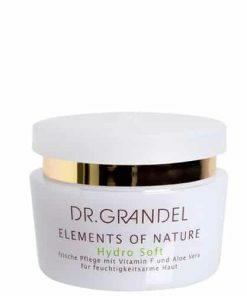 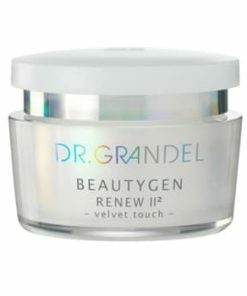 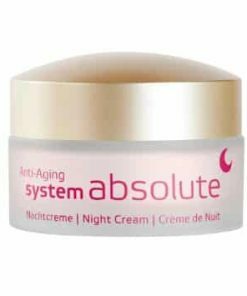 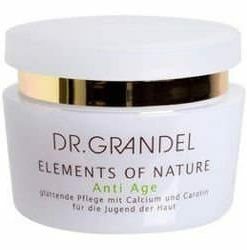 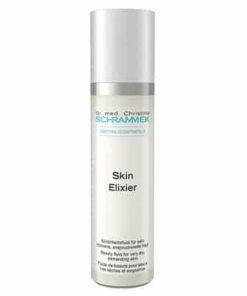 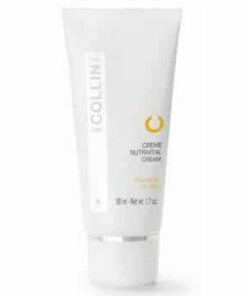 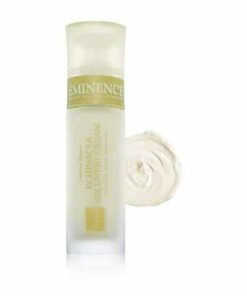 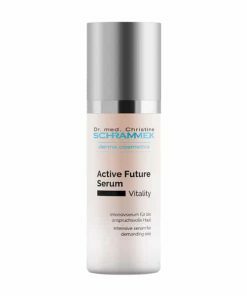 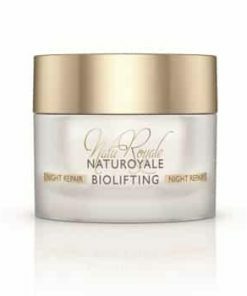 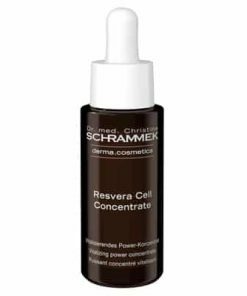 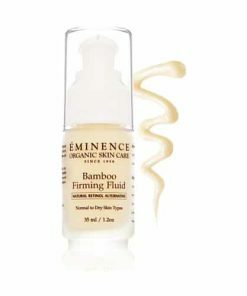 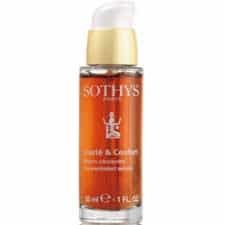 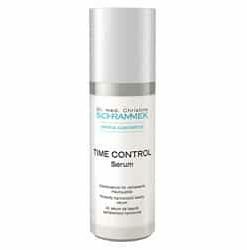 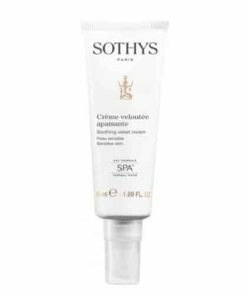 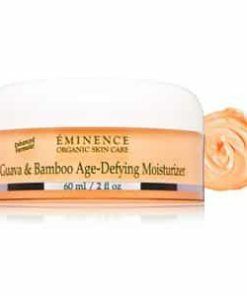 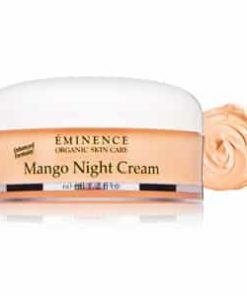 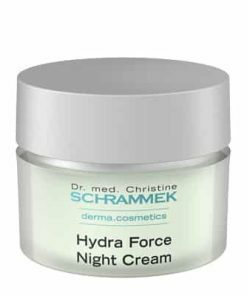 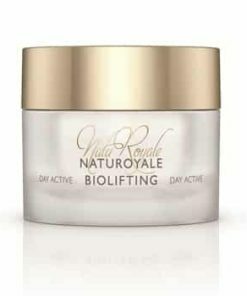 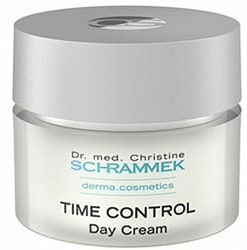 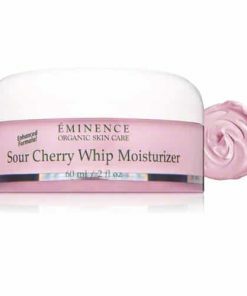 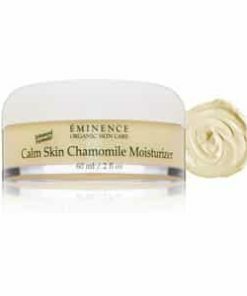 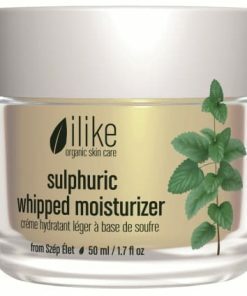 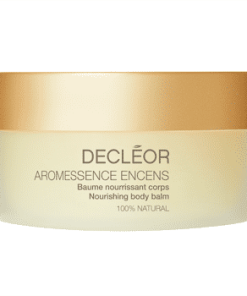 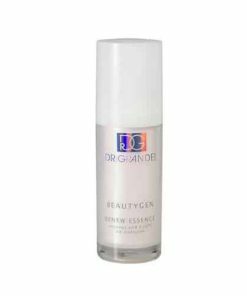 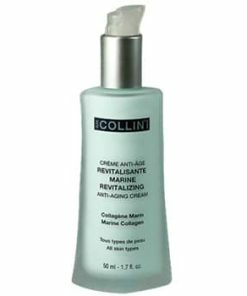 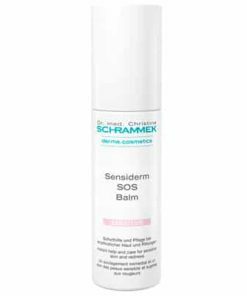 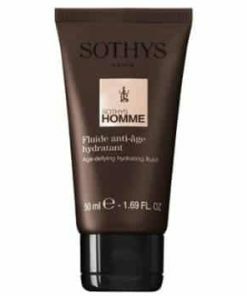 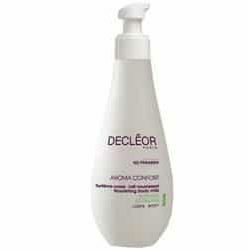 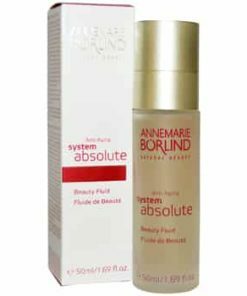 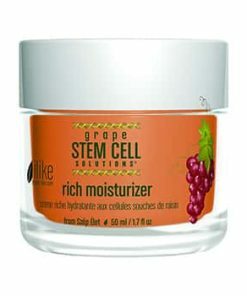 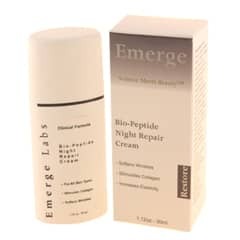 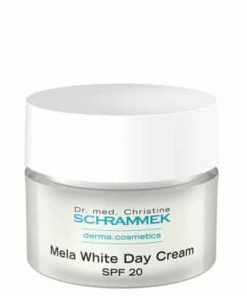 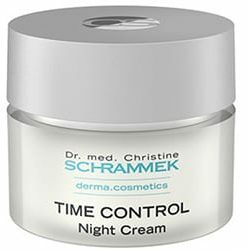 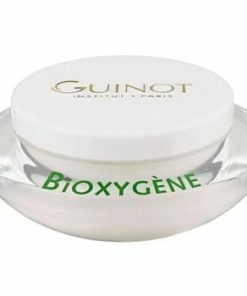 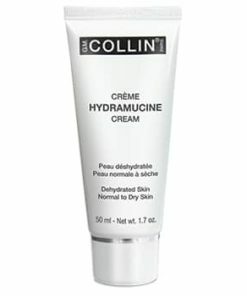 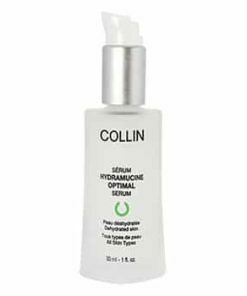 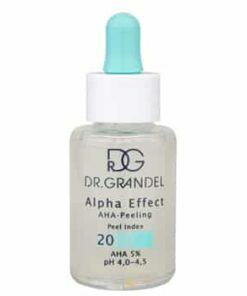 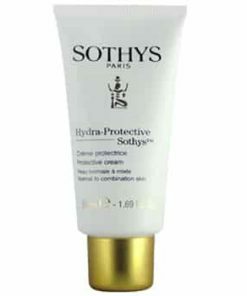 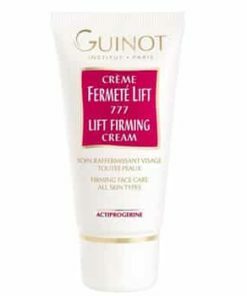 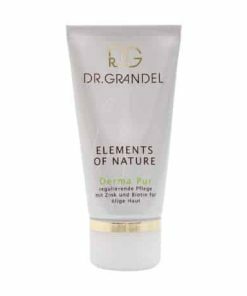 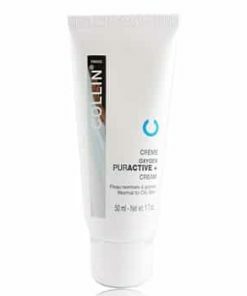 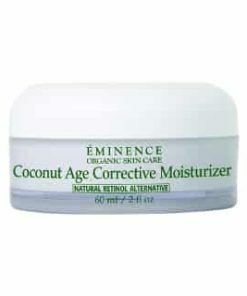 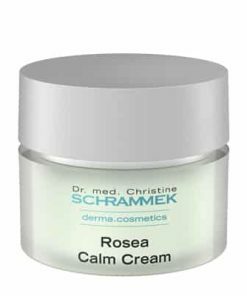 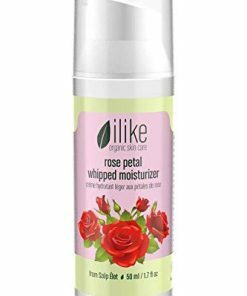 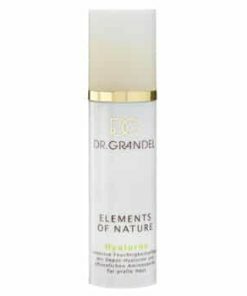 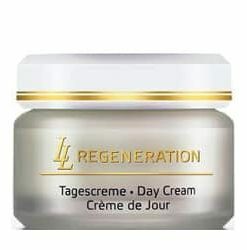 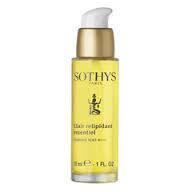 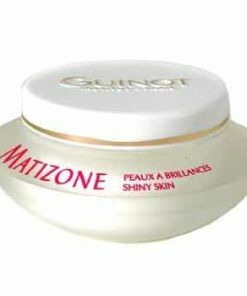 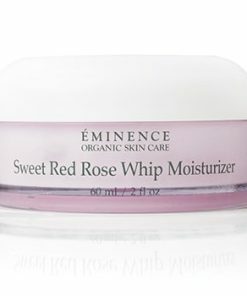 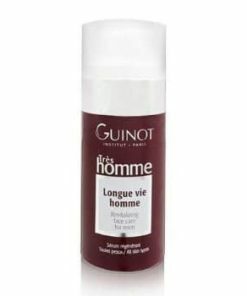 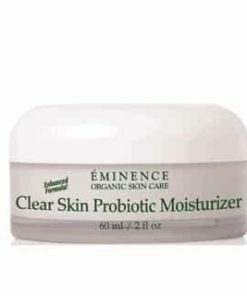 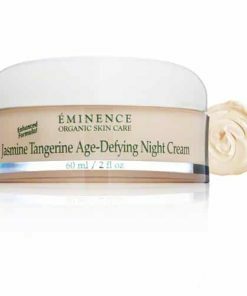 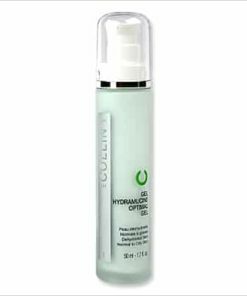 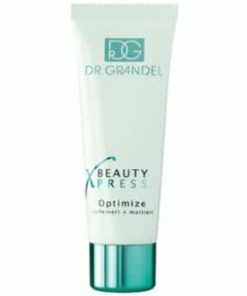 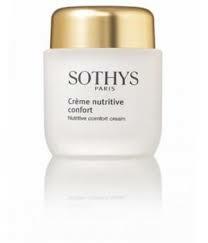 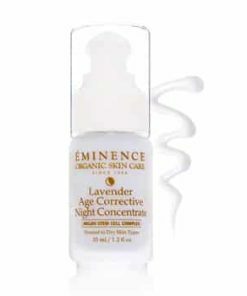 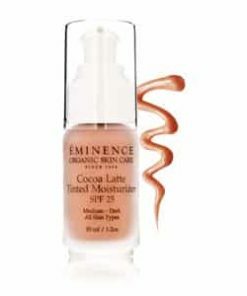 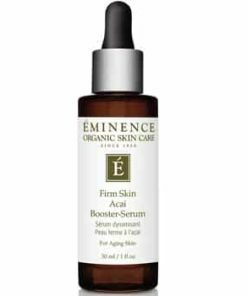 Re-balances, purifies and regulates normal to combination skin. 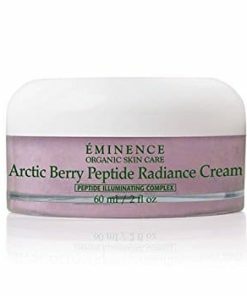 Rich in essential oils and antioxidants. 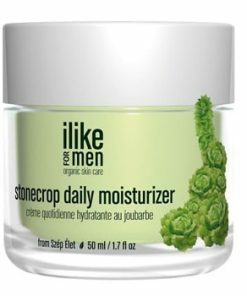 Leaves skin looking clean and mattified. 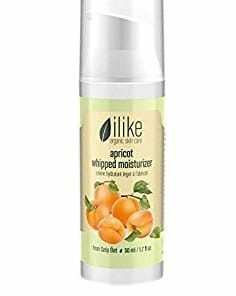 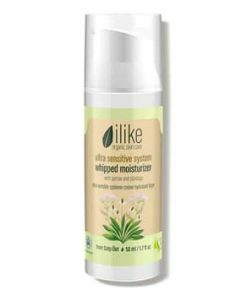 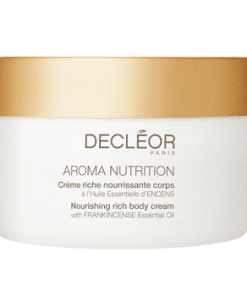 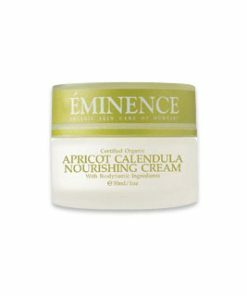 Use daily in the a.m. and/or p.m. after cleansing and toning. 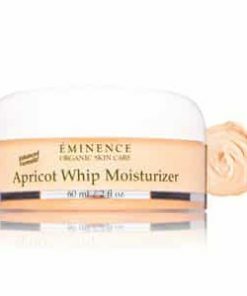 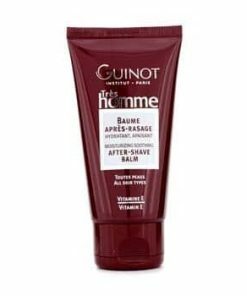 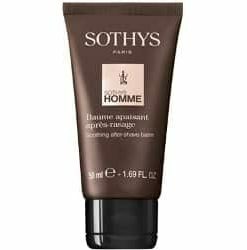 Spread evenly over face and neck. 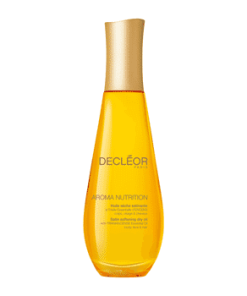 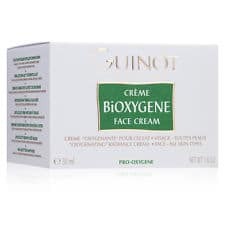 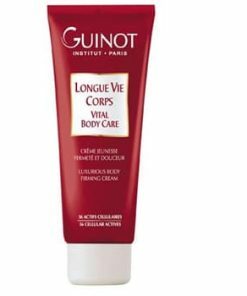 Water, Olea Europaea(Olive) Fruit Oil, Cetyl Alcohol, Tea Stearate, Glyceryl Stearate Se, Beeswax, Glyceryl Myristate, Peg-6 Stearate, Peg-6 Oleate, Lavandula Angustifolia(Lavender)Oil, Pelargonium Graveolens(Geranium) Flower Oil, Rosmarinus Officinalis(Rosemary)Leaf Oil, Cupressus Sempervirens(Cypress)Oil, Thymus Vulgaris(Thyme)Oil, Peg-35 Castor Oil, Citrus Aurantifolia(Lime) Oil, Cananga Odorata (Ylang Ylang) Flower Oil, Sclerotium Gum, Tocopheryl Acetate(Vit E:0,2%), Ascorbyl Tetraisonpalmitate (Vit C), Retinyl Palmitate (Vit A), Phenoxyethanol, Chlorphenesin, Citric Acid, Limonene, Linalool , Geraniol, Citronellol , Benzyl Benzoate, Citral, Farnesol, Benzyl Salicylate.